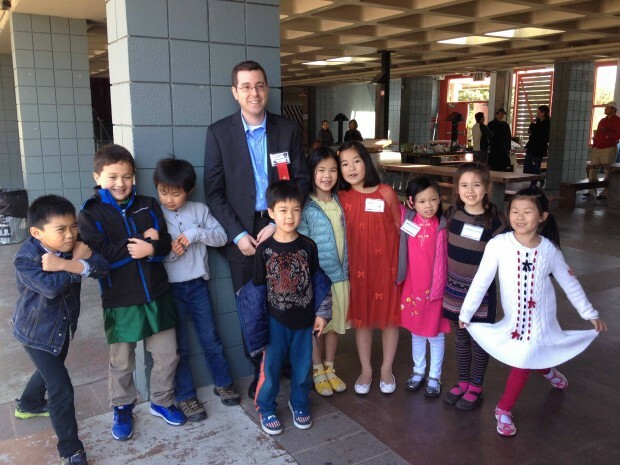 The Mandarin Speech Contest, sponsored by the Chinese Language Teachers Association of California, is an annual ISTP tradition. 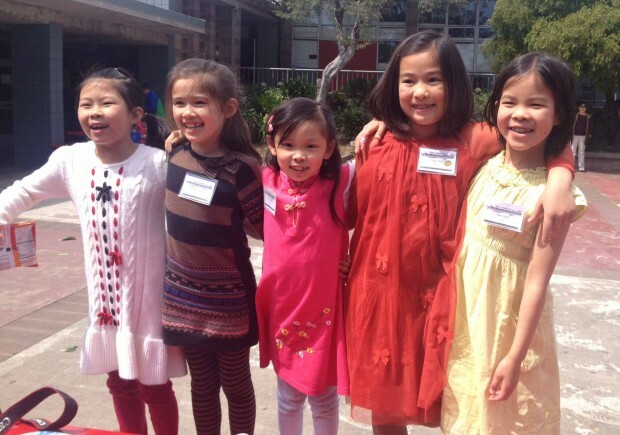 The contest, held in San Francisco each year, is always a fun challenge for our Chinese Program students, giving them the opportunity to develop their language, presentation, and creative writing skills. To prepare for the competition, each student writes an original speech on a topic of his or her choice. This year, students’ speeches showed incredible creativity­ – topics included “my favorite person,” “Nelson Mandela,” “what it would be like if I could fly,” and many more. With the help of their teachers, students edit and refine their writing until they have a final piece. Then, students memorize and rehearse their speeches. Finally, some students present their work in front of the judges at the annual contest. 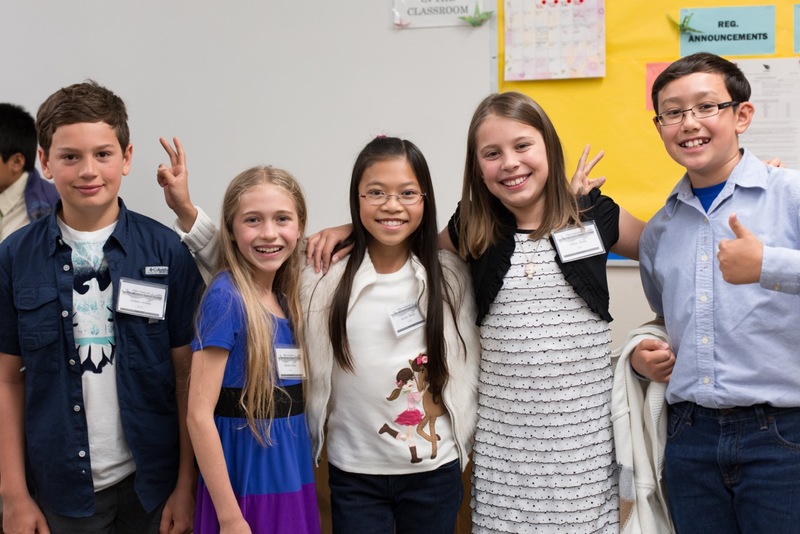 This year saw the beginning of a new club format for the Mandarin Speech Competition, allowing our students to prepare for the contest in a fun, supportive environment. 4th Grade Chinese teacher Stephanie Puk led ISTP’s first ever Chinese Speech Club, and students responded with hard work and enthusiasm. During twice weekly after school club meetings, Stephanie helped students with pronunciation, fluency, and gestures. In the collaborative club format, students were also able to help and learn from each other. When the day of the competition arrived, this past Saturday, our students were very well prepared, and they approached the contest with great fun and enthusiasm. Each student bravely presented his or her speech in front of a panel of judges. Their hard work paid off. All 43 students who presented at the competition did very well, and 23 students won special recognition at the closing ceremony (see below for a complete list of all participants and winners). 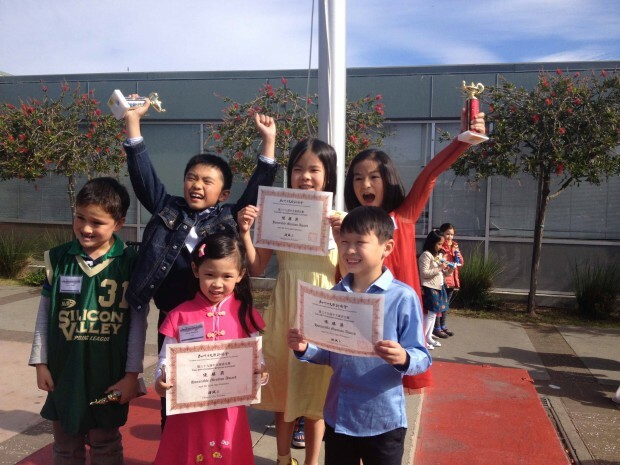 This past Saturday was an especially proud day for ISTP because in addition to the Speech Competition, 4th grader Alanna Y. participated in a Chinese Cultural Knowledge Competition, sponsored by the Chinese Schools Association of Northern California, where she placed 4th and won two trophies! We would like to congratulate all our hardworking and talented Chinese Program students! 1st Grade: Chloe C., Jared C., Sarina G., Sophie H., Jacob K., Zoe L., Jake L., Weston M., Monika P., Teague W.
2nd Grade: Alexander H., Stephanie C., Emily C., Kasper H., Derrick H., Lin C., Tatiana M., Chloe T., Emma T., Kevin Y., Aaron Y. 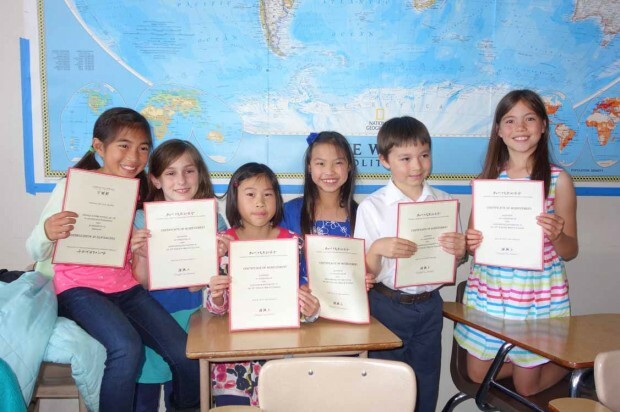 3rd Grade: Raina C., Burton L., Emiko U., Evelyn Z. 4th Grade: Natalie C., Charlotte F., Alyssa H., Christopher L., Anna T.
5th Grade: Sheyla A., Andrew D., J.Z. K., Skylar O., Azalea W.
6th Grade: Sophia D., Sierra M., Leo R., Garrett T., Aaron W.
8th Grade: Zoé K., Rachel N., Manuel R.
First Place: Charlotte F., Andrew D., Leo R., Rachel N.
Second Place: Sophie H., Emily C., Evelyn Z., Azalea W., Sierra M.
Third Place: Jacob K., Kasper H., Kevin Y., Natalie C.
Honorable Mention: Sarina G., Monica P., Alexander H., Stephanie C., Chloe T., Aaron Y., Raina C., Burton Liu, Sophia D., Aaron W.